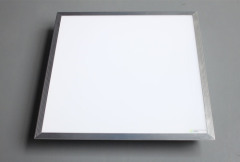 18/36W LED panel lights provide Taiwan LumenMax 3014 SMD (CRI 75) or Samsung 5630SMD (CRI80), Optional. 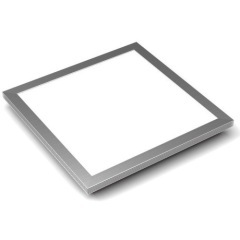 600*1200mm LED panel lights are the biggest size LED panels in our product range, they are provided with Taiwan LumenMax 3014SMD or Samsung 5630SMD. 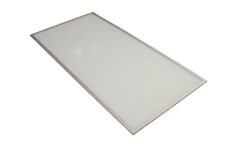 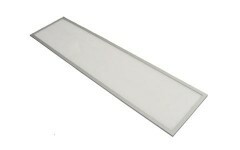 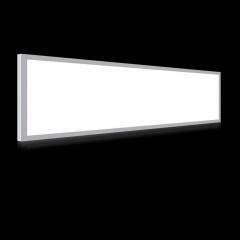 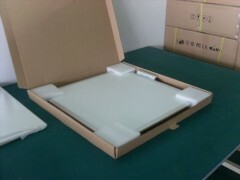 300*600mm LED panel light are ONLY provided with Taiwan LumenMax 3014SMD, CRI of Ra75. 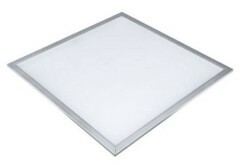 With LmenMax 5630smd leds, 300*1200mm Square LED Panel Lights, Ra80, are the ideal replacements of 2*36W T8 fixtures. 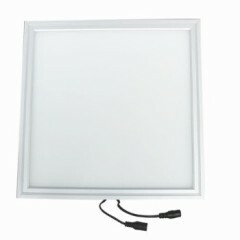 600*1200mm LED panel lights with Taiwan LumenMax 2835 or 5630SMD, output of 5400-6400LM, are the biggest size LED panels in our product range. 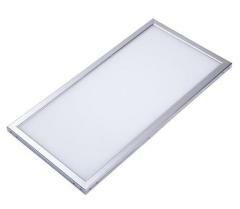 Group of Eco LED Panels has been presented above, want more	Eco LED Panels and led panel lighting, Please Contact Us.